This is another fine product from the DNM brand name. 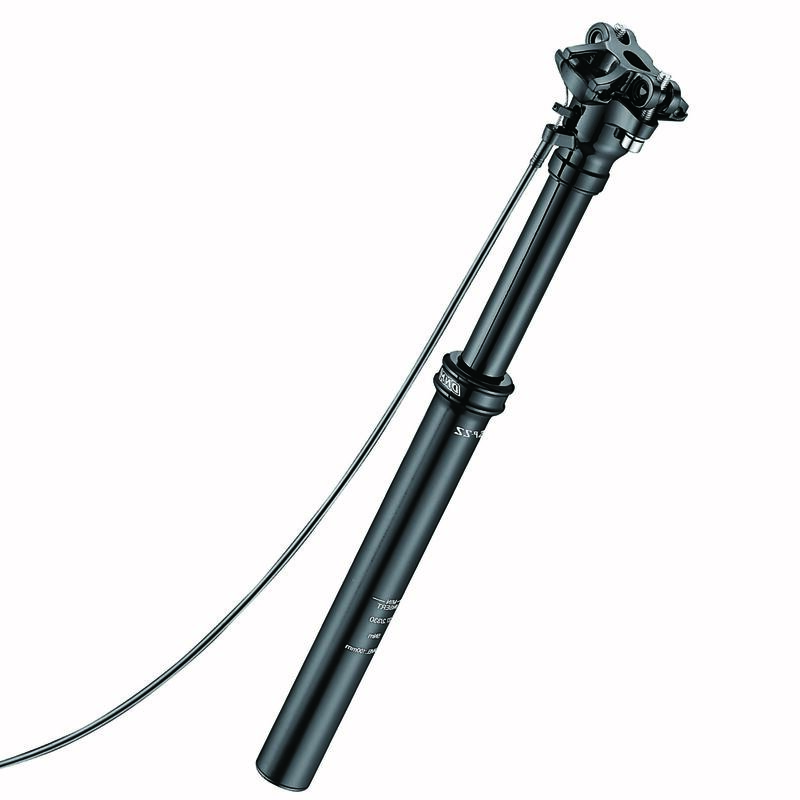 The DNM SP-22 Seatpost (Remote Control) has been made from 7050 Alloy, its unique design enables you to adjust the height of your Saddle quick and easy making the need for any tools for this operation redundant. Do you want to let your bike frame with 27.2mm diameter seat post have the same DNM seat post family using experience? DNM hear your needs and offering this lightest adjustable seat post that we never have in the past. Let your daily biking enjoyable again! Note: the lead may be up to 1 month, please contact us for availability before placing an order.